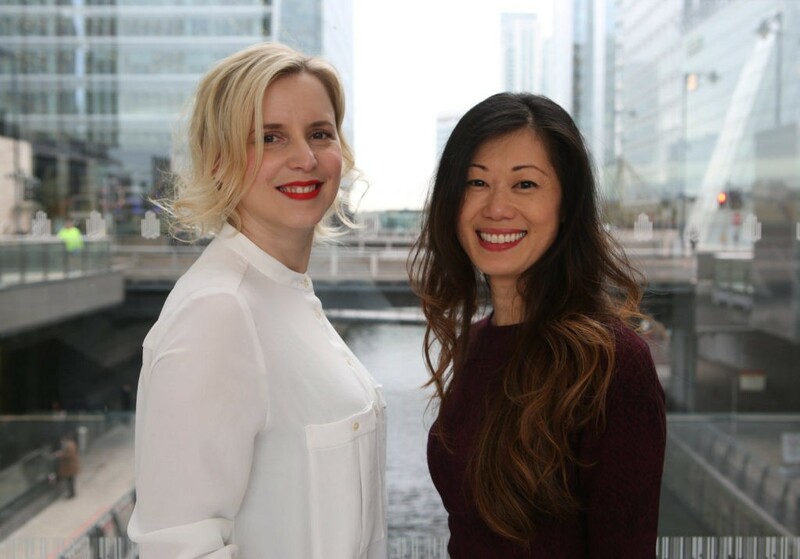 In episode 52 of the Electric Runway podcast, fashion tech journalist Amanda Cosco speaks with Marija Butkovic and Michelle Hua, two England-based fashion tech entrepreneurs and the co-founders of WOW—that’s Women of Wearables. WOW is a network for inspiring, connecting, and supporting women in wearable tech, fashion tech, IoT, Augmented Reality and Virtual Reality. Their conversation touches on the challenges and opportunities facing women in STEM today, as well as their personal entrepreneurial journeys transitioning from working in the legal field towards founding their own fashion tech startups.